After a productive season, I hit a wall and it wasn’t my body that was bruised from the impact. It was my soul. Tune out, so you can tune in. But this event is a good thing, so more of a good thing must be good, right? It was like I had eaten more than my share from the buffet and I wanted to keep going…keep reaching, keep filling, keep stuffing. It was tempting to want to fill up beyond capacity. But I had gorged on activity for so long that I needed to get empty so I could feel hunger again. Soul hunger. I needed a break so I could be put back together. A quick fill-up would not suffice. I needed slow, small, quiet to make sense of the ache that throbbed and demanded to be heard above the static. I needed a respite—not just a break. I needed to rest within so I could breathe deep again. 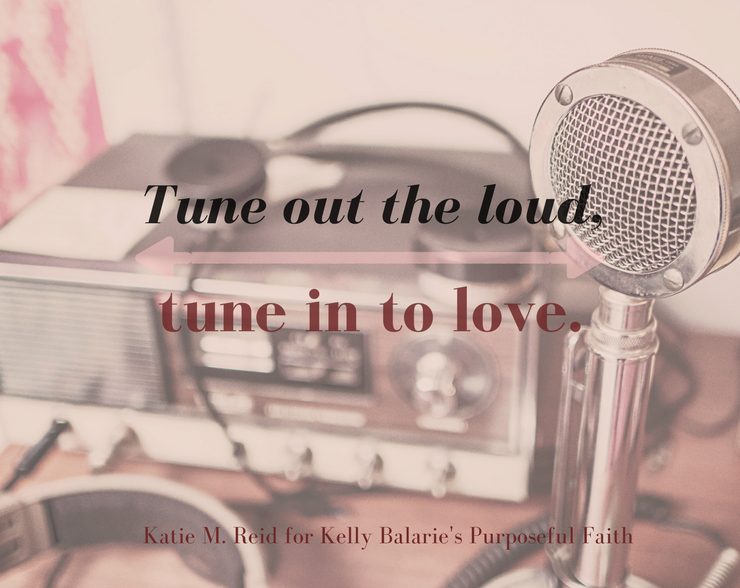 Do you need to tune out the loud so you can tune in to His love? Rest is so good! And looks different for each season of life. May your soul be filled and your ministry fruitful. Hi Rach: Yes, indeed and thank you, friend!